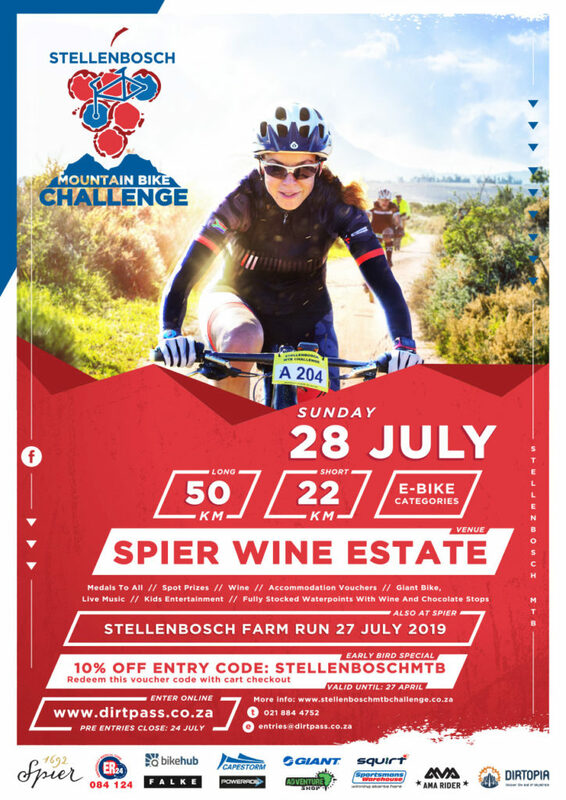 The 14th edition of the Stellenbosch MTB Challenge focuses on fun and family with 2 route options from Spier Wine Estate! 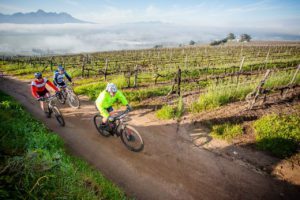 As one of the premier venues in South Africa, Spier Wine Estate needs no introduction and has loads on offer for riders and spectators alike with wonderful food, wine and beautiful scenery to wow the senses. The two routes chosen for this year’s challenge compliments the venue and offering perfectly. To add to the fun, a new trail run will be hosted on Saturday, 27 July to create the perfect winelands outdoor weekend. Entries are open for the mountain bike event with a 22km and a 50km to start from 8am in various start groups. Entries will be limited to 2000 riders, to give outdoor enthusiasts the ultimate experience. 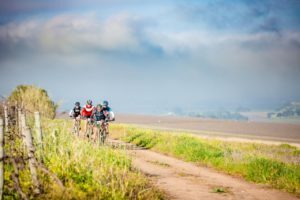 The picturesque routes will cater for beginner to intermediate riders in keeping with this year’s theme of having fun outside with friends & family. • 22km – for children, novices & beginner. Riders can expect well stocked refreshment stations, technical support on route, a bubbly point on the 50km route and of course all finishers get a special commemorative medal. At the finish carnival there will be kids entertainment, food & drink, and a lucky draw with loads of prizes, including a Giant Bicycles mountain bike to be won!